Are you the cool parent who discovers new tech treats before anyone else? Are you constantly on the hunt for educational tools that combine learning and fun? Check out some of the recent product offerings from startup companies within the educational gaming space. You just might find your children’s new favorite interactive video game! RangerRom offers numerous educational gaming apps for children. Options include everything from endangered animals to prehistoric dinosaurs. Parents can set the difficulty level for each game, making RangerRom enjoyable for older children too. Available for both Android and iOS devices, there are some gaming levels that are even appropriate for adults. If you think you can name all of the birds of Australia or think you can correctly identify each type of dinosaur, you’re likely to enjoy giving Ranger Rom apps a try. Available from Kiko Labs, the Thinking Time app helps children to test their memory capacity while improving their cognitive skills at the same time. Developed in partnership with a team of neuroscientists, Thinking Time lets kids use their ability to reason to solve problems. If you only download one educational app for your child to play with, Thinking Time is a top contender to consider. MyBlee offers a variety of apps for young children. Whether your child needs help learning how to tell time or they need to brush up on their basic math skills, MyBlee can help them focus on core concepts. MyBlee even offers basic French language tutoring if you are considering enrolling your child in French immersion classes. 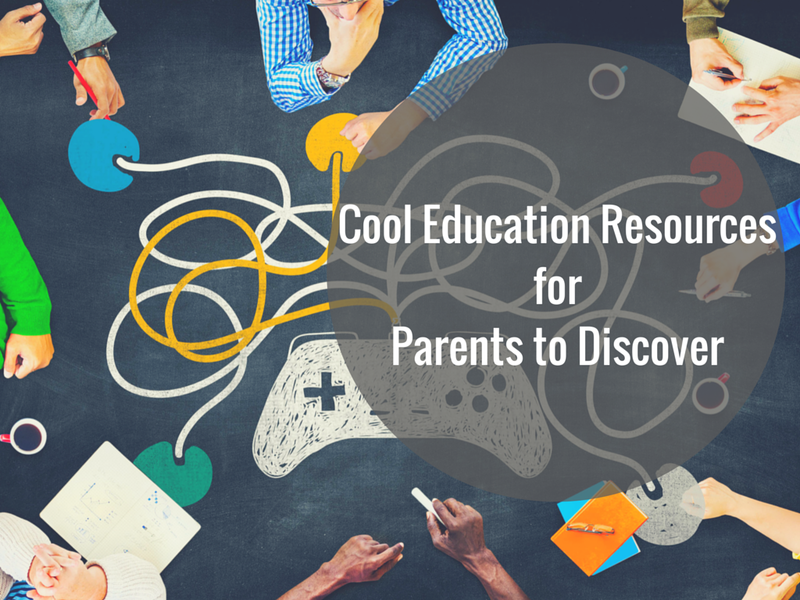 These are just some of the innovative educational resources at your disposal. Startup companies are creating an incredible number of educational gaming apps for kids. If you’re the first parent to share your finds with other parents, you could very well end up being the tech guru other families turn to. Which of these mobile apps will you be letting your children play with this year?